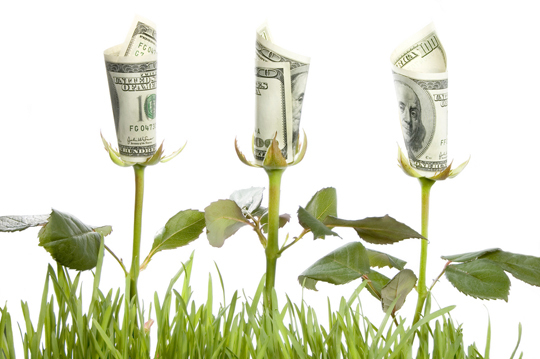 It’s February – how are your 2013 financial resolutions going? Maybe it’s time for a check-in! Here are some tips to keep things in the black. Review your credit report Employers check credit reports and so do insurance companies. Your credit score can affect the amount you pay for auto and homeowners insurance - and perhaps on health and life insurance. Set up an Automatic Savings Plan (ASP) Have a certain amount of money withdrawn from a checking or savings account each month and deposited into an investment account. Save it before you have a chance to spend it! Try to increase the amount you invest at least once a year. Establish a cash flow plan You can’t control what you don’t track. Take the time to forecast your income and expenses for the year, and then adjust the numbers to reach your goals, such as paying down debt. Pay off credit cards Even “low interest” credit cards charge 10 to 12%. If you're sitting on any extra savings, use it to pay down your credit cards. Shop around for insurance Insurance agents have no incentive for finding existing customers lower premiums. Make note of the coverage levels you have for your homeowner’s and auto policies and use them to comparison shop. Look at ways to save on your health insurance coverage, too. Write an estate plan It’s not fun, but you need to have at least a valid will, power-of-attorney (POA) for your finances and health-care decisions, and a living will. Meet with a financial adviser Good advisers will help you develop a budget, look at your debts, tax situation, retirement and college savings, estate planning and insurance.